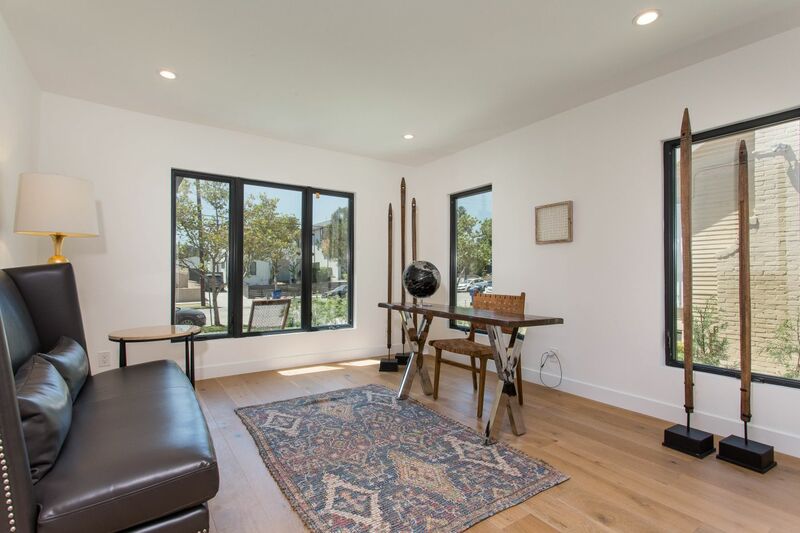 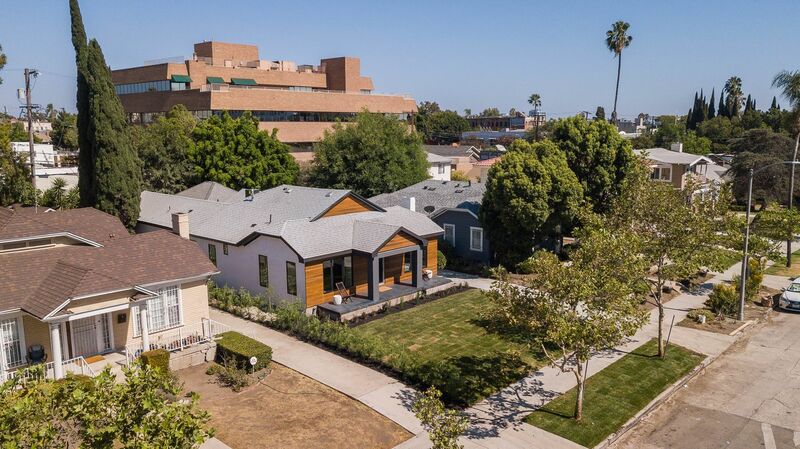 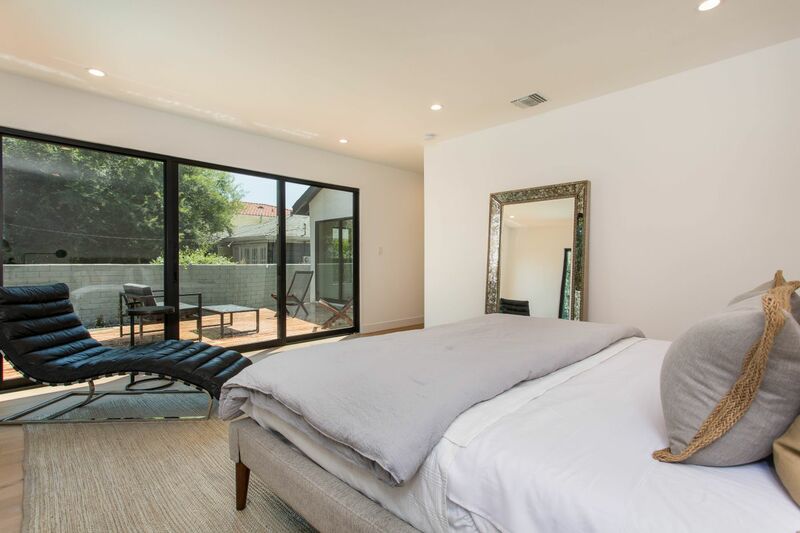 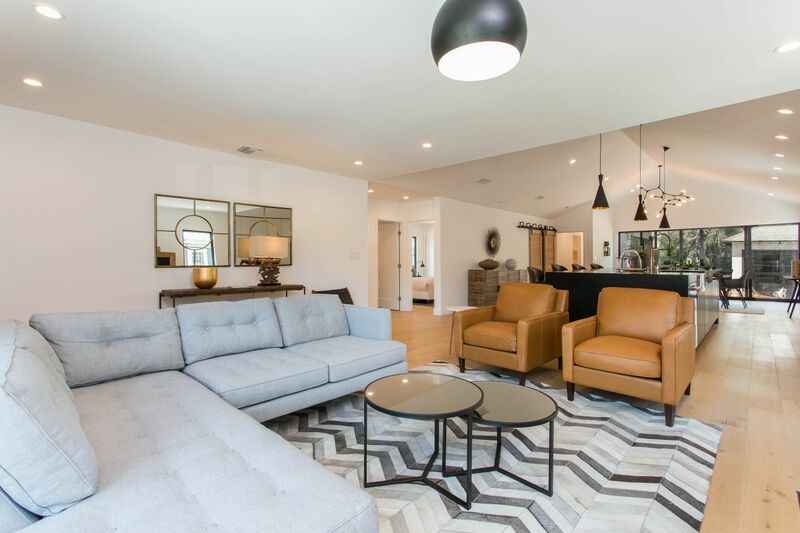 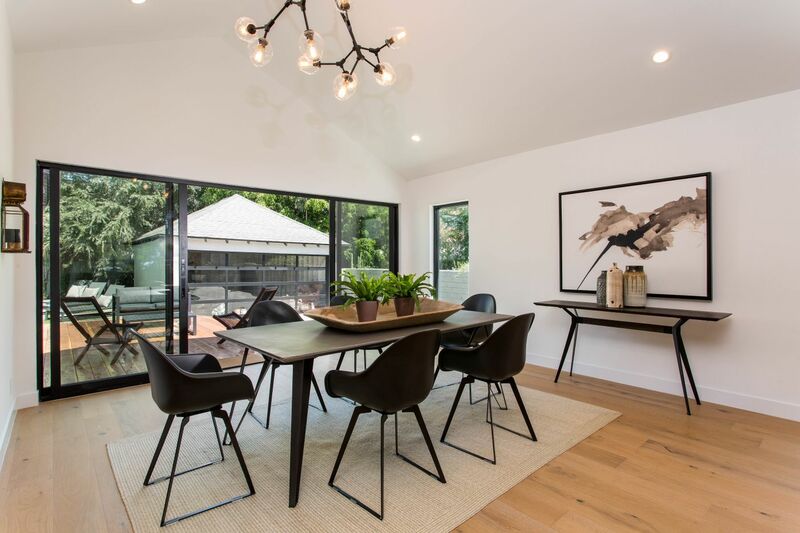 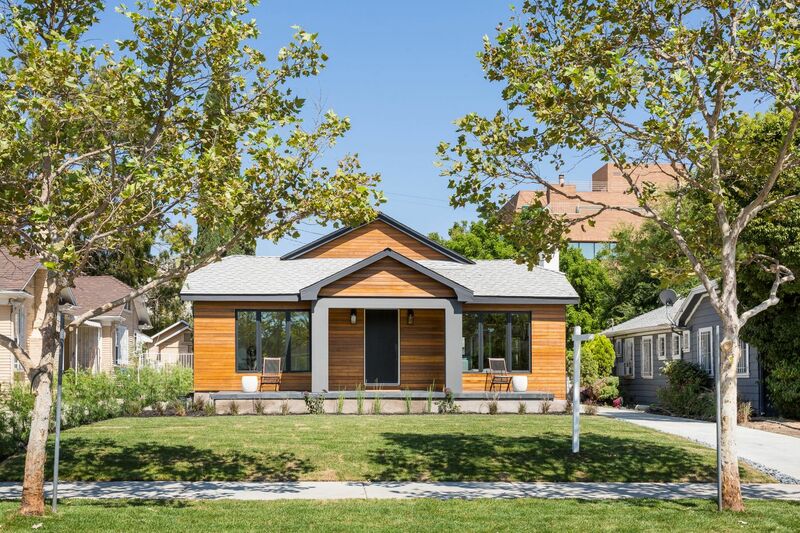 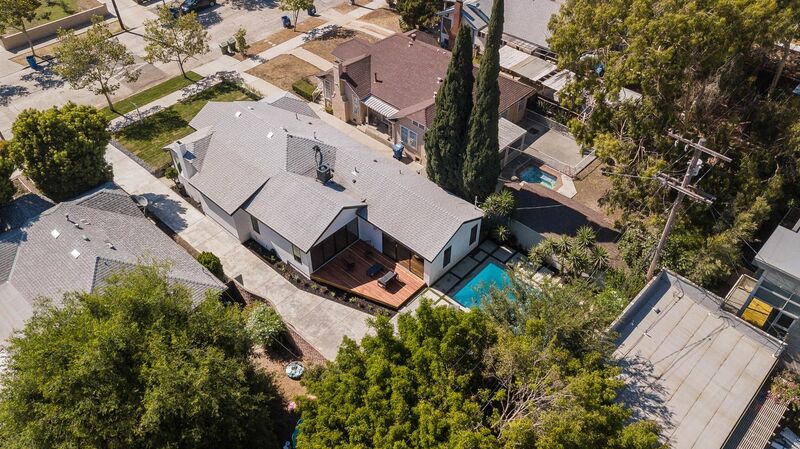 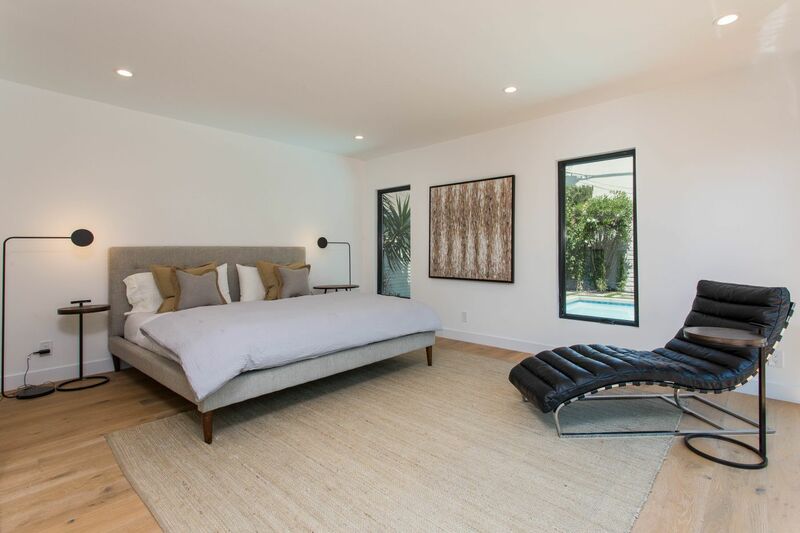 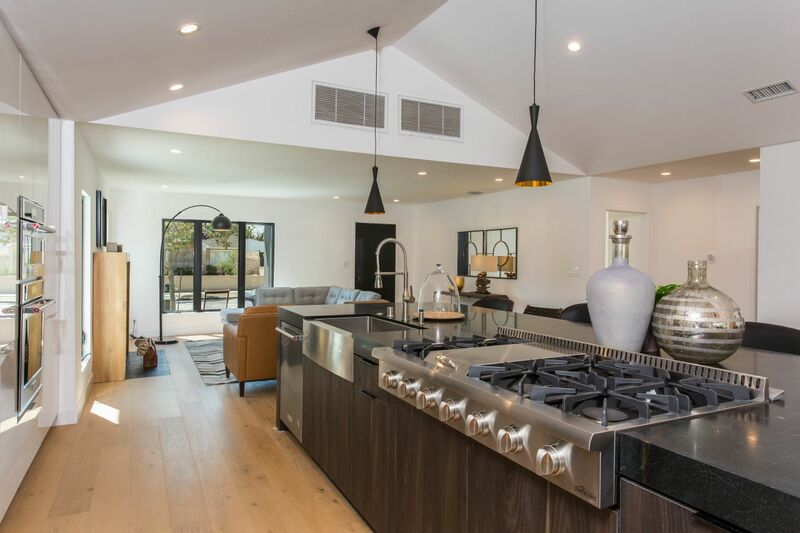 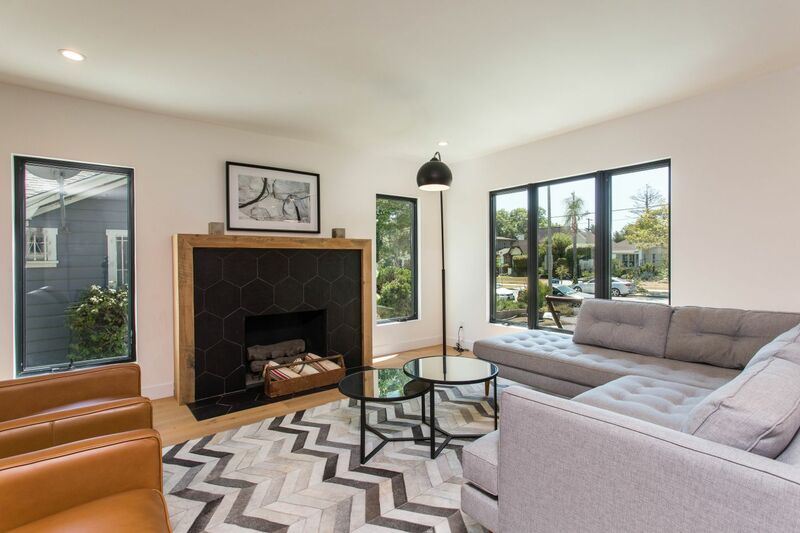 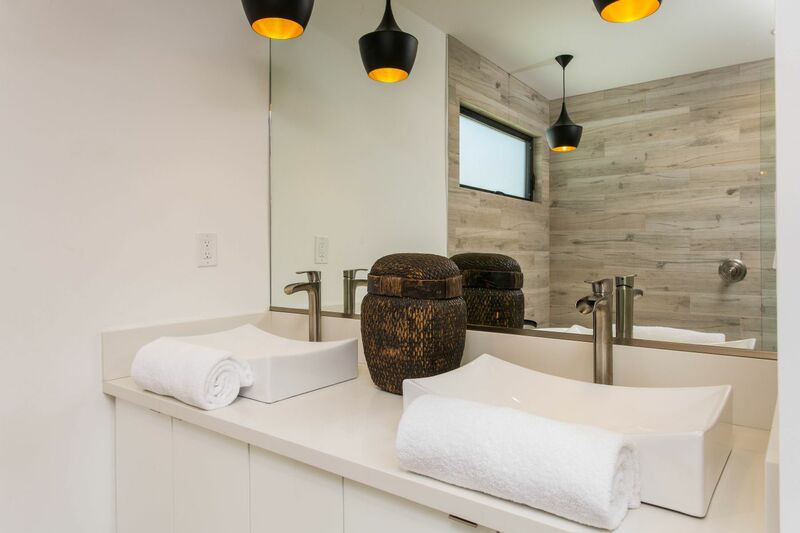 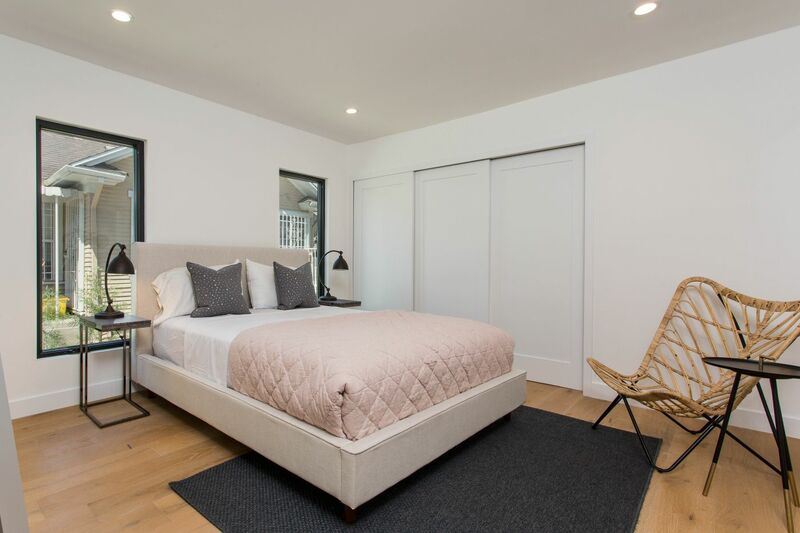 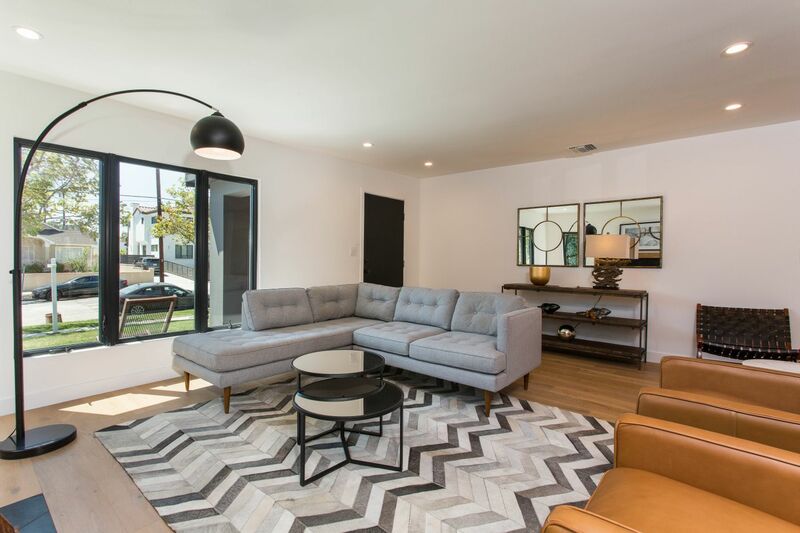 Situated in the architecturally distinct neighborhood of Larchmont Height, sits this stunning modern luxury on a beautiful residential street. 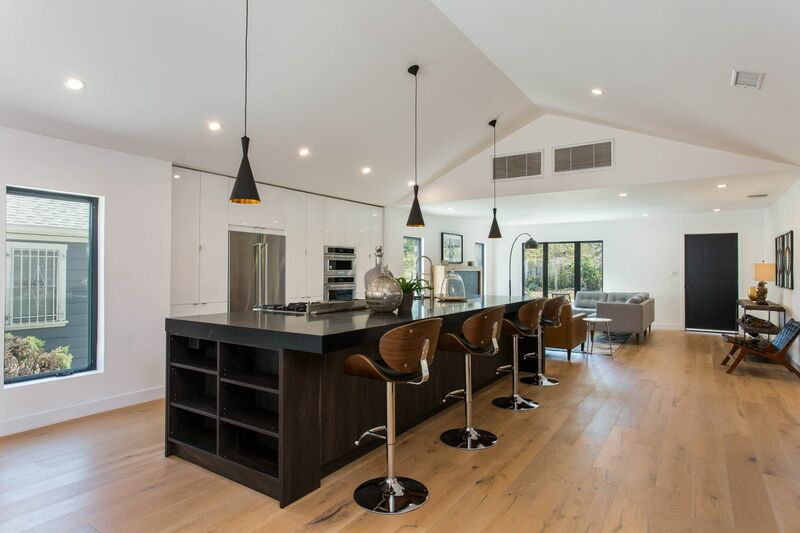 The ultra-sleek 14 ft waterfall Soapstone Island with breakfast grill and bright white cabinets imported from Spain adorn the chef inspired kitchen. 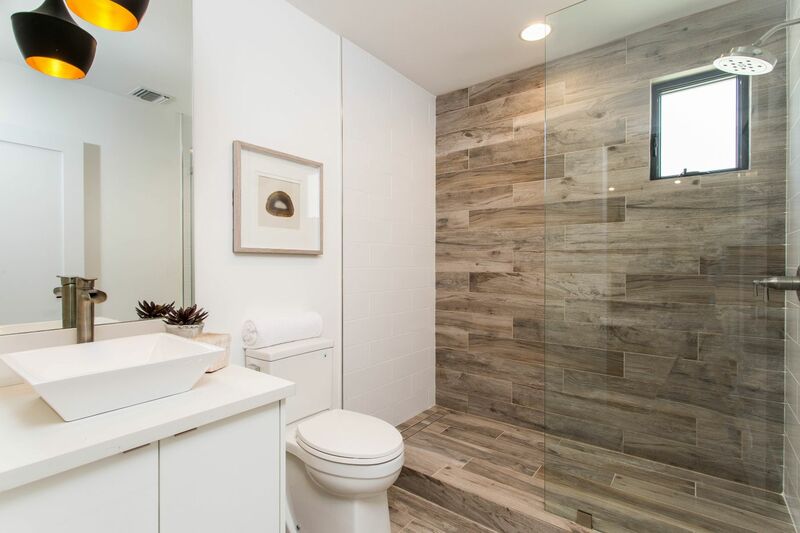 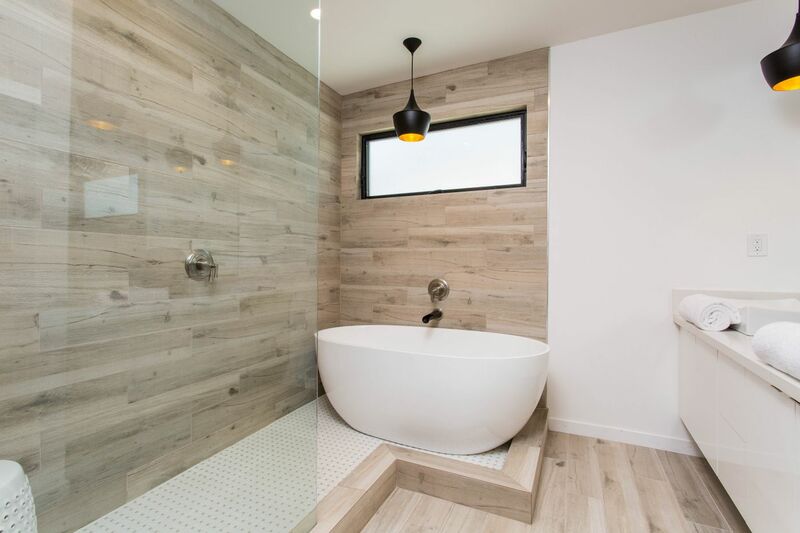 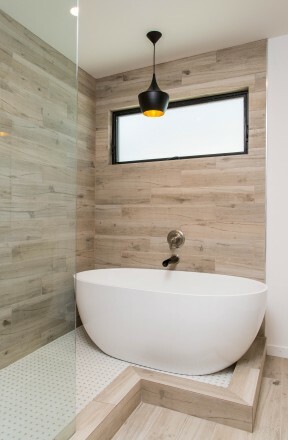 Master en-suite features sliding doors that generate an abundance of natural light, paired with Italian porcelain tiles and full-sized tub to decorate the bath. 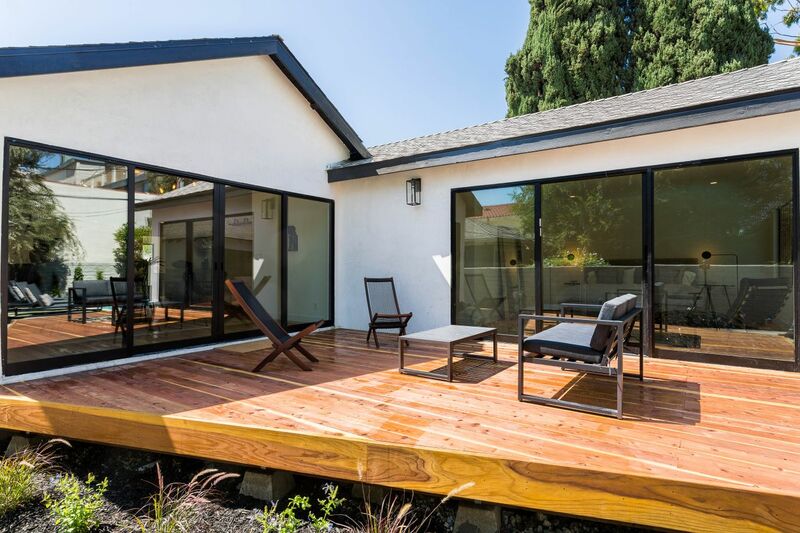 Step out onto the resort inspired backyard with pool and entertainment deck ideally set for a fire pit and grill. 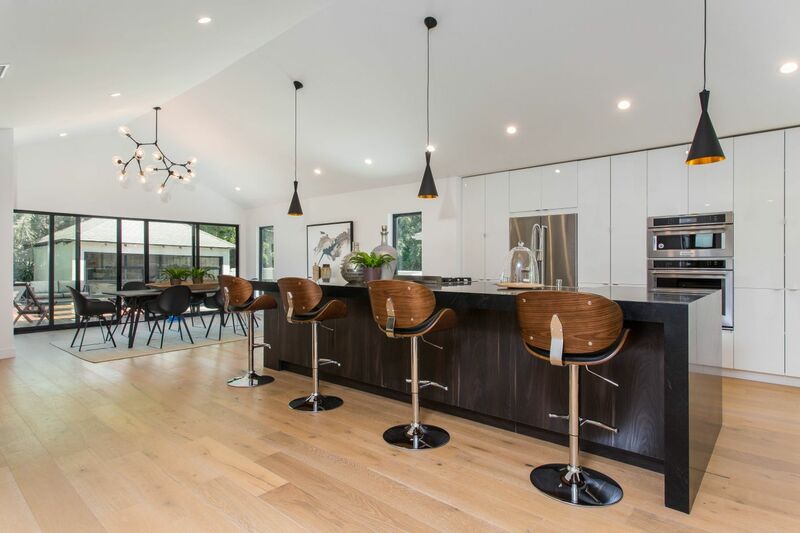 Opulent design elements envelop every corner of the home with white oak engineered hardwood floors throughout, hip salvaged lumber and black stone fireplace. 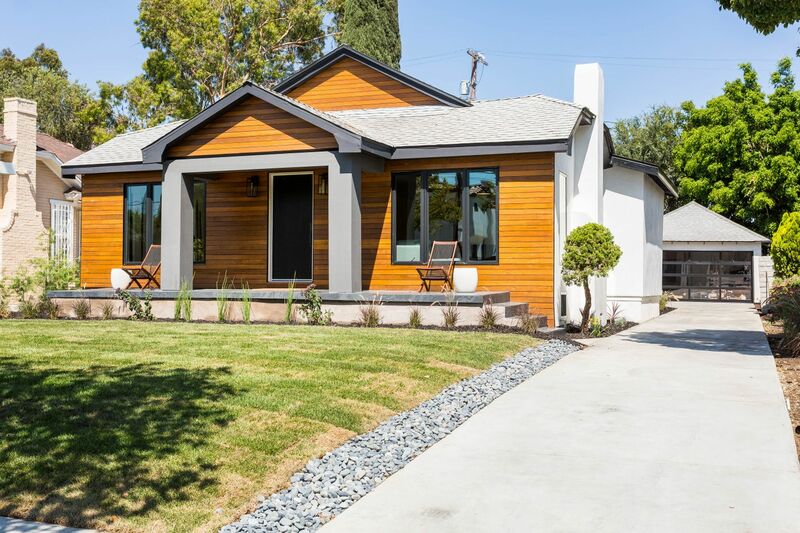 New windows, doors, roofing and electrical. 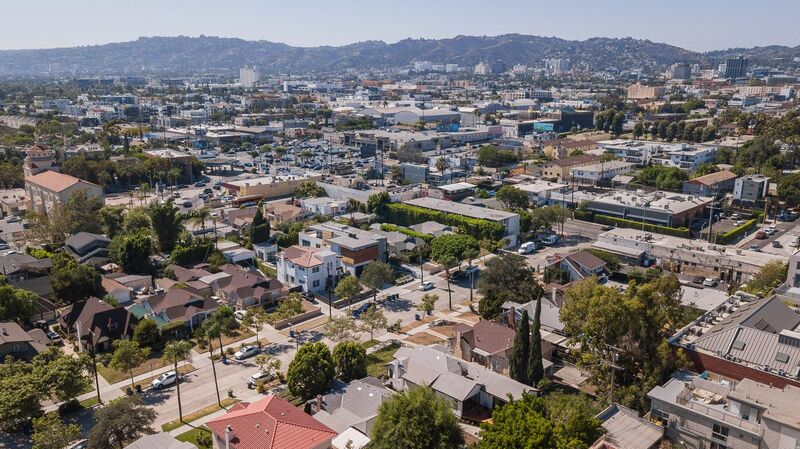 Enjoy evenings in Larchmont Village’s quaint shopping area or dine at some of LA’s top-rated restaurants. 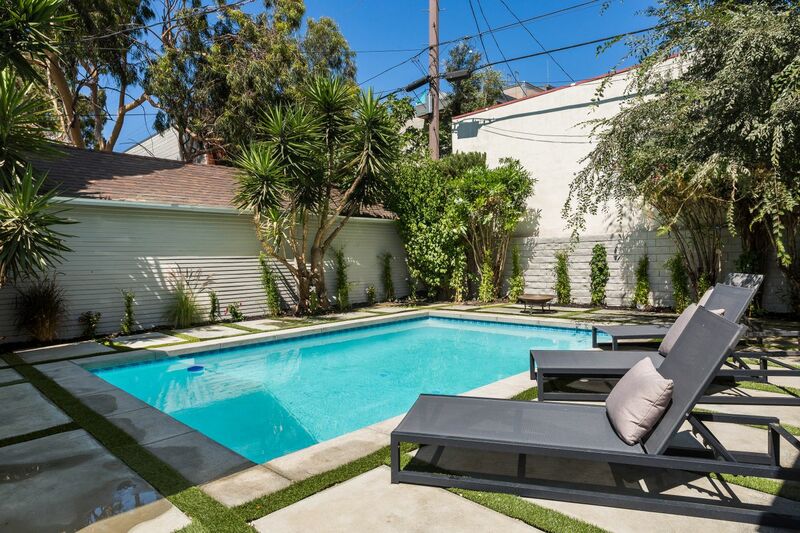 Convenient to local grocers, restaurants, shopping, cafes and minutes from Paramount Studios & Wilshire Country Club.